Artisanat du Sud is based at Marrakesh (Morocco). Founded in 2012, our company has set itself the objective of ensuring the promotion of know-how of Moroccan craftsmen. Our website www.artisanat-du-sud.com offers a representative range of creative craftsmen working with wood, clay, glass, cotton, wool, flax or hemp. 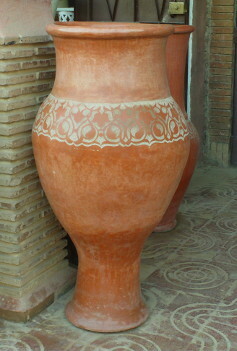 Local artisans are working in Marrakesh or in one of the villages of the hinterland of Haouz. 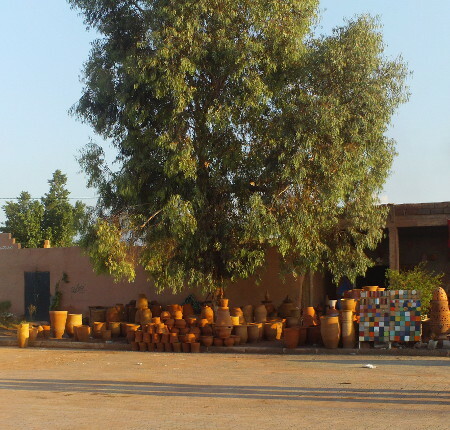 Crafts enthusiast, we also decided to extend our offer of handmade objects in distant cities such as Essaouira, Ourika or Beni Mellal. Our company S.A.R.L. ST-TIC Web is registered in the Register of Trade and Companies of Marrakesh under number 58821. Our website www.artisanat-du-sud.com is managed by a software engineer, team member of Artisanat du Sud. So you may contact us by the Contact Form for any technical questions concerning our online shop. Our site would not exist without the invaluable assistance of our friends who helped us to translate into English many texts and videos. Many thanks to Cherryl (England) and to everyone who have contributed to our project ! We hope you enjoy browsing the pages of our website and learn the skills of all these creative artisans. The Team of "Artisanat du Sud"